Found 3 kilometres southeast of Geraldton's central area, Mount Tarcoola is a great neighbourhood to swing by when seeing the region. If walls could speak, Oakabella Homestead would be full of stories of past lives. Take a tour and unearth the local history. The Mantra Geraldton and Best Western Hospitality Inn Geraldton are perfect if you'd like to kick your feet up close by. If you're keen to get versed on the local history, HMAS Sydney II Memorial is a worthy place to visit. 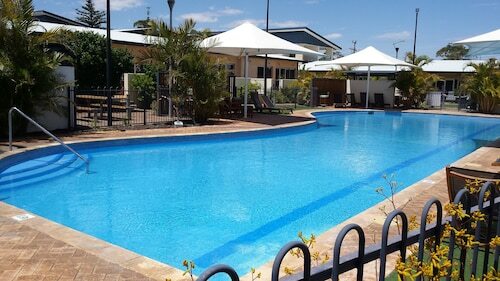 Consider the Ocean Centre Hotel and Como Apartments - Geraldton to be near this spot. Calling in to Coffee Nook Coffee Shop is an excellent way to start your day in Mount Tarcoola. Just follow the scent of roasting coffee beans! Unfortunately, our bodies can't run on just caffeine. Check out the menu at Best Western Hospitality Inn Geraldton when your stomach starts to grumble. Ever noticed that you tend to get thirsty as the sun starts setting? A drink or two at Bite'z is a great way to cap off a rewarding day. 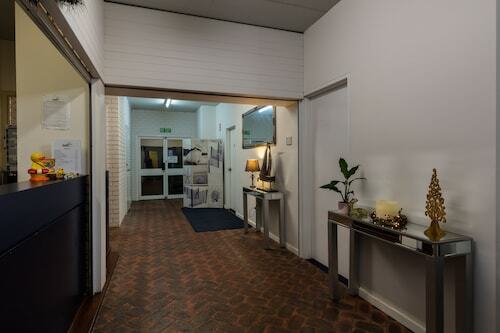 No worries if you cannot find the ideal hotel in Mount Tarcoola. 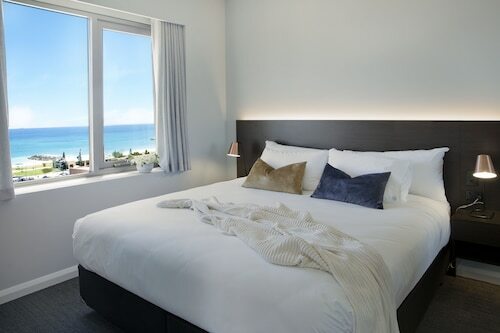 You will discover more options in the Tarcoola Beach hotels guide and the Wotif Mahomets Flats hotels guide. Tarcoola Beach is a kilometre from Mount Tarcoola and Mahomets Flats is approximately a kilometre away from Mount Tarcoola. Wotif has got your back, from car hire and activities to hotels and flights, when it is time to stop postponing and start exploring. How Much is a Hotel Room in Mount Tarcoola? Hotels in Mount Tarcoola start at AU$117 per night. Prices and availability subject to change. Additional terms may apply.